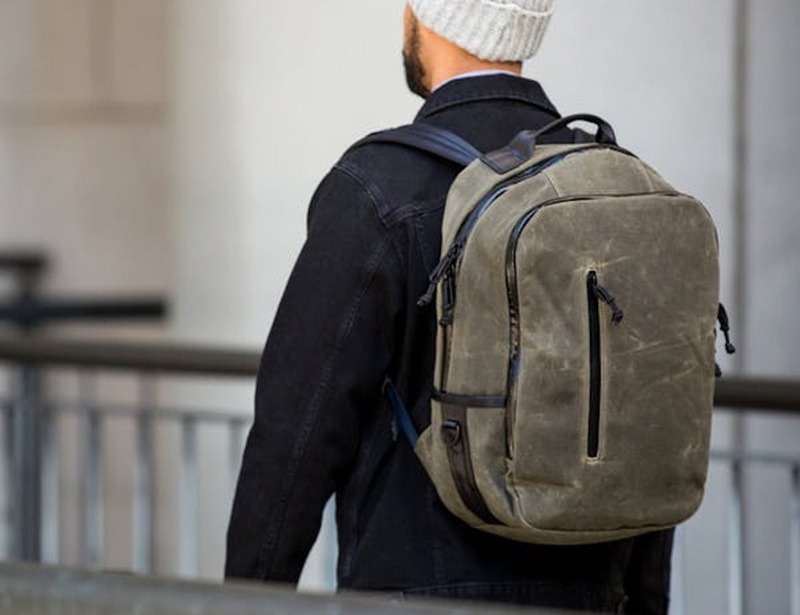 Appreciate a bag that keeps up with your lifestyle with the Defy Bucktown Wax Canvas Backpack, which is ideal for daily commuters. 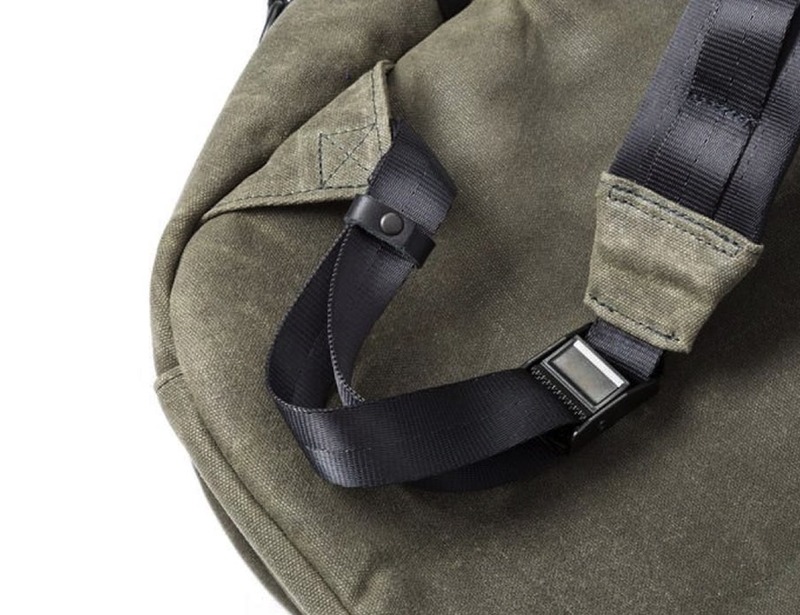 Appreciate a bag that keeps up with your lifestyle with the Defy Bucktown Wax Canvas Backpack. 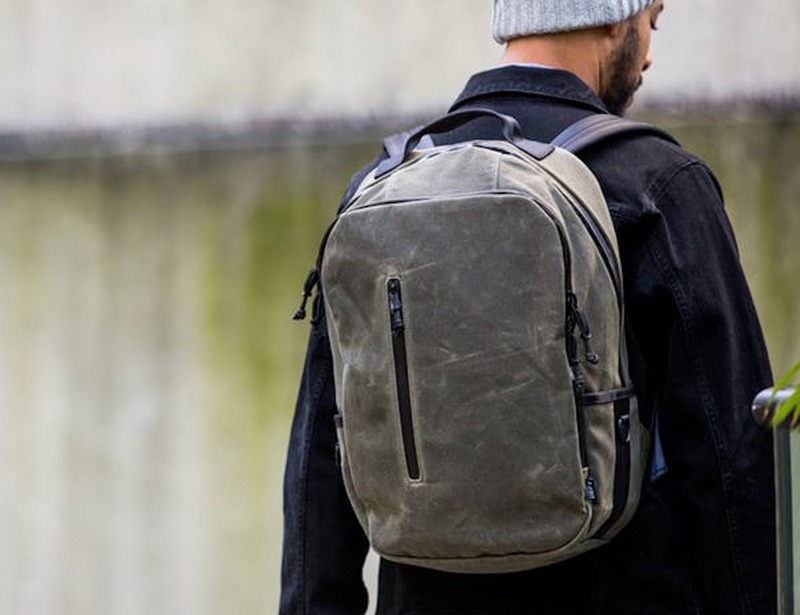 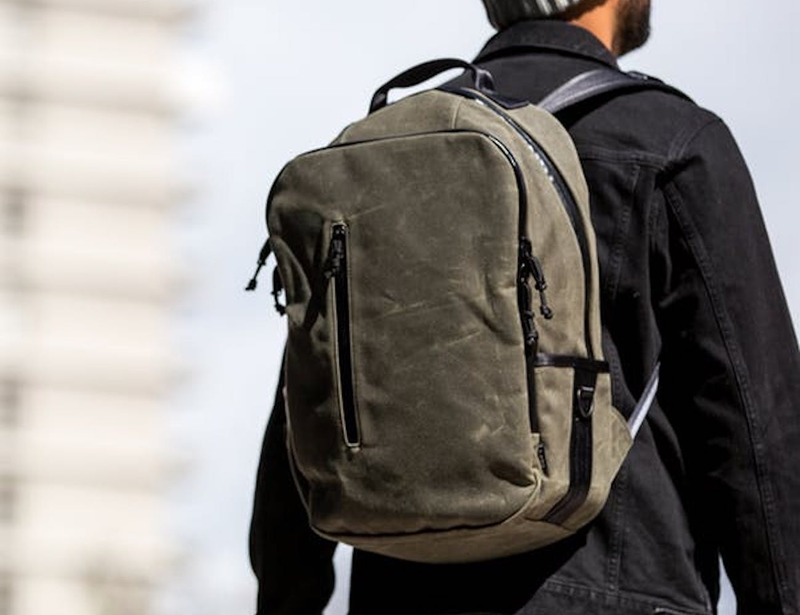 Ideal for daily commuters, this everyday carry backpack features a tough canvas exterior. 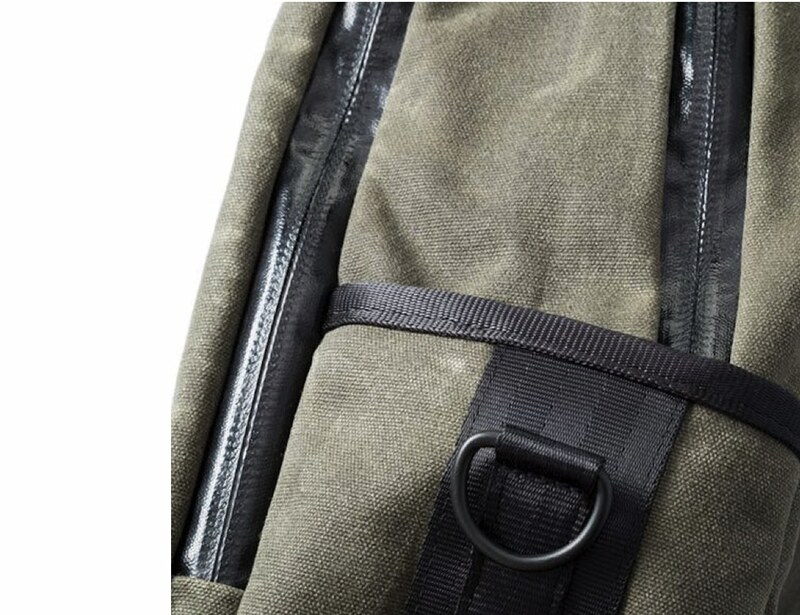 Likewise, the waxed Martexin 18-ounce canvas is water repellent, so you don’t have to worry when it rains. 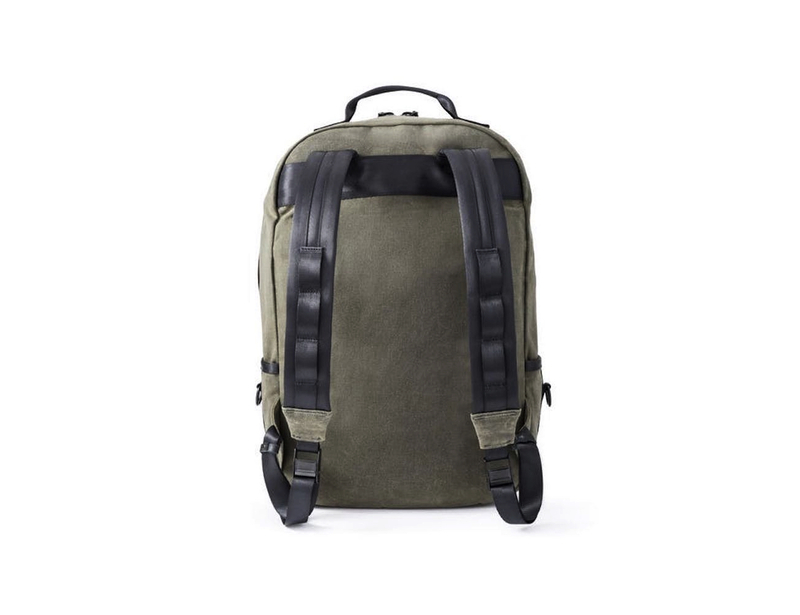 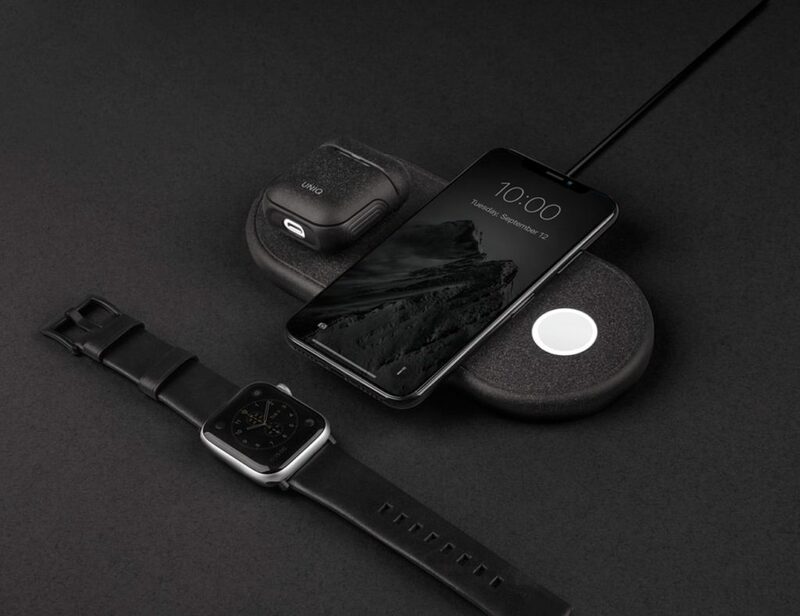 Additionally, the inner lining is a 500-denier Cordura fabric to add durability and strength. 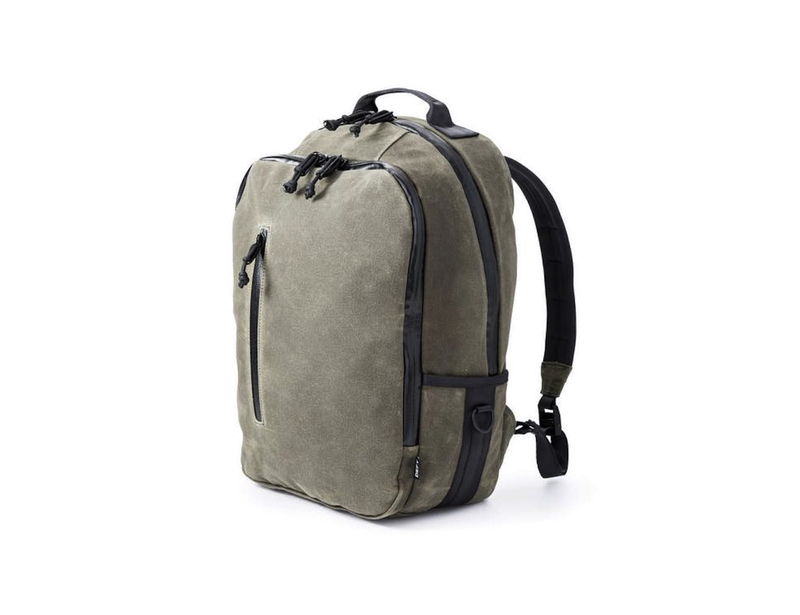 The shoulder straps, back, and bottom are all padded using closed-cell foam, making it comfortable to carry all day. 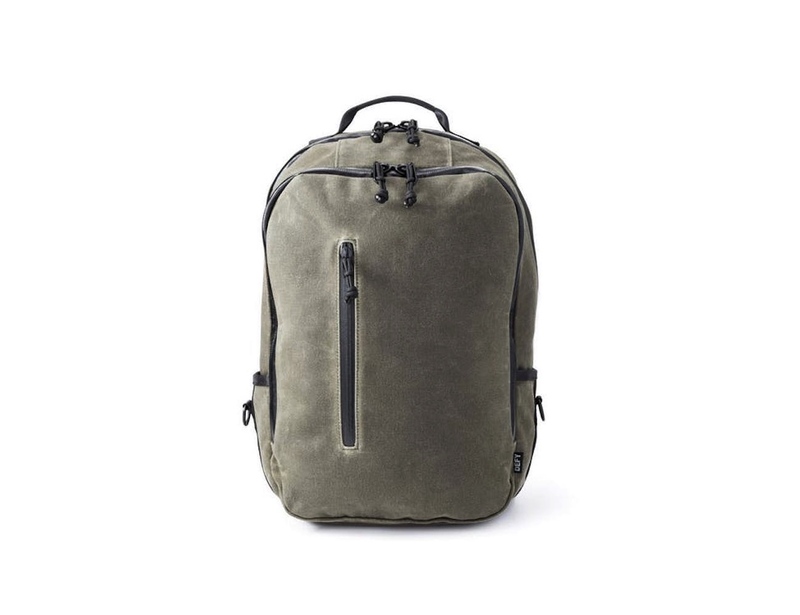 The backpack comes with a large main compartment with a three-quarter zip design so you can easily access your gear. 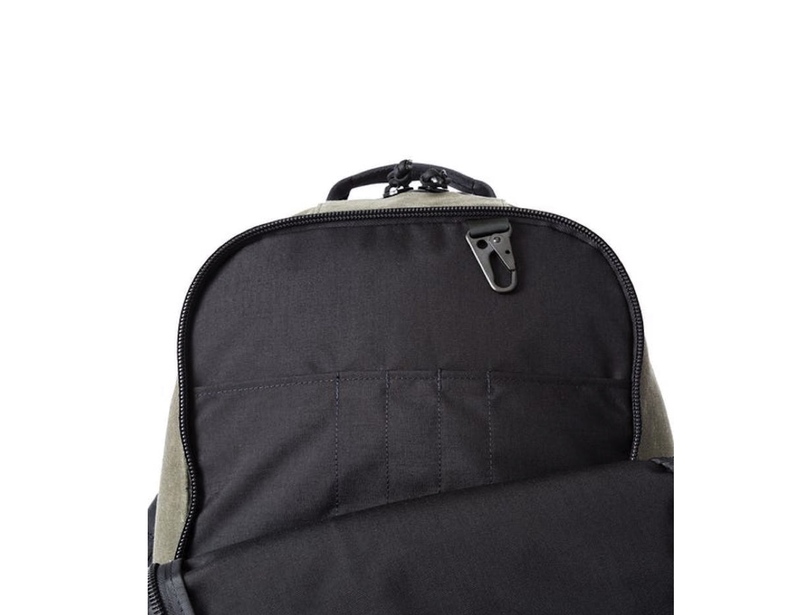 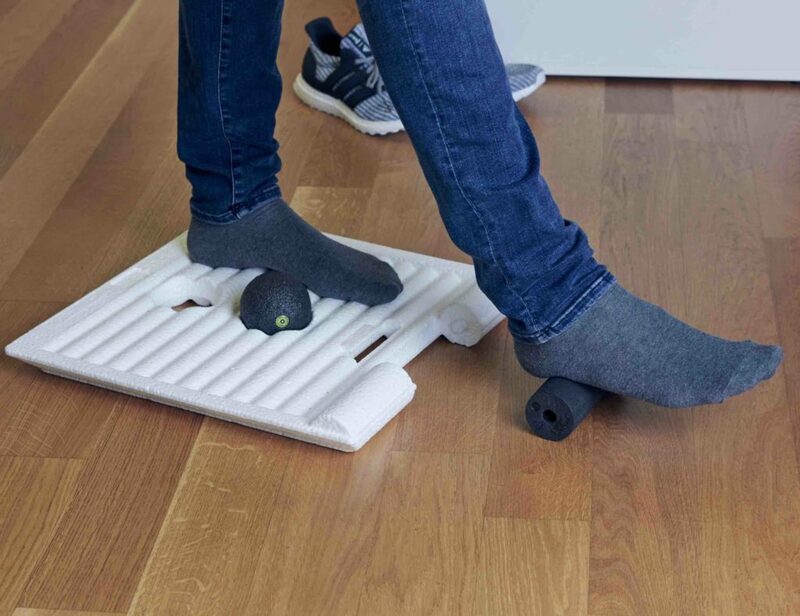 It also provides a laptop sleeve that fits laptops up to 17 inches along with side pockets for your water bottles. 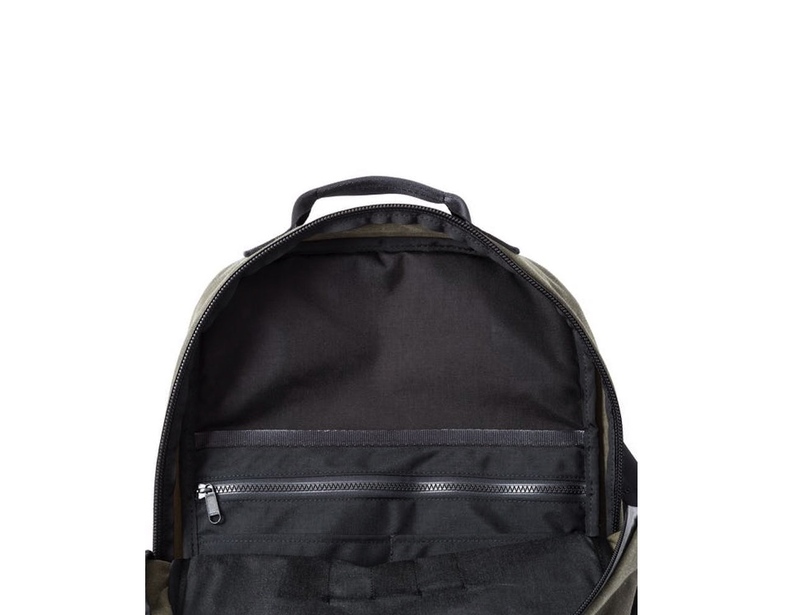 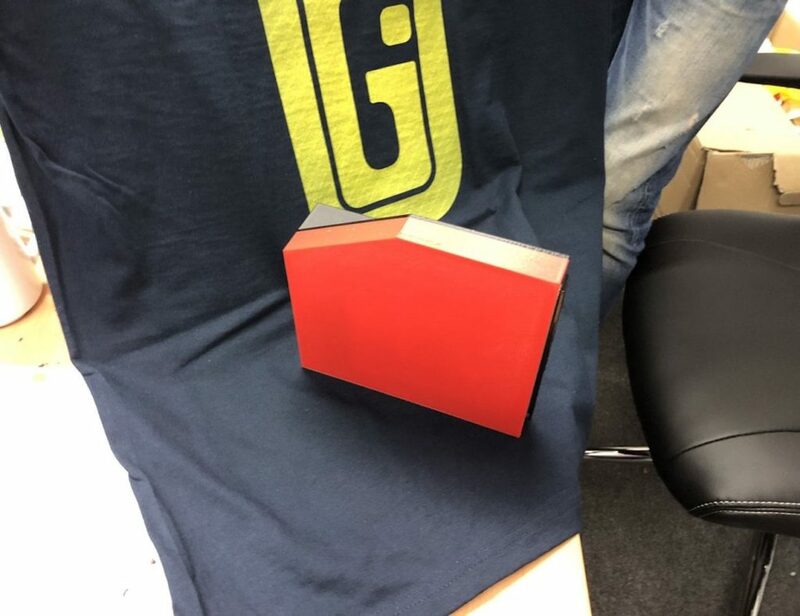 Furthermore, the front pocket is suitable for small items.